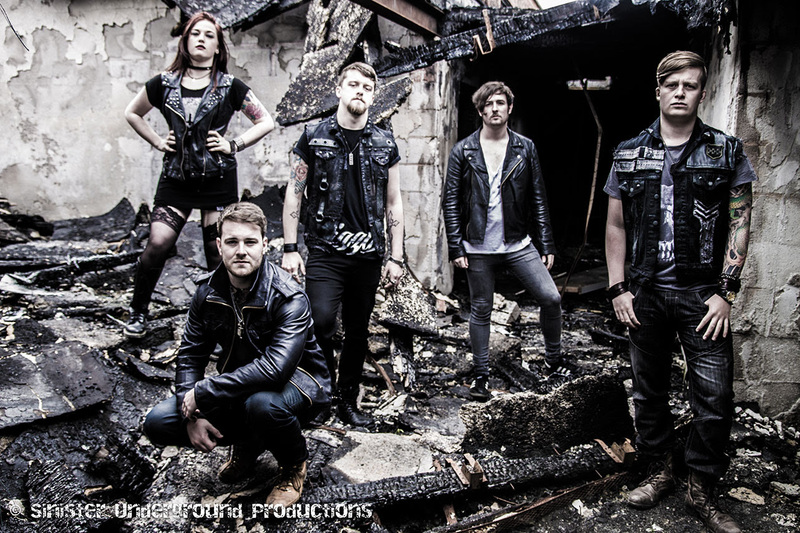 Warrington/Manchester based 5 piece, female fronted rock band One Last Run are set to explode on to the music scene following on from their debut EP release late last year. One Last Run bring together riffs and melodies that have been compared to likes of Alter Bridge, Halestorm and Shinedown, after forming in the Autumn of 2013. With the powerful vocals of Becky Roberts, soaring over the hard hitting riffs throughout, their the heaviness of each song is underpinned by lush harmonies. Stepping up a gear this year, the first single from a new forthcoming album has been recorded and is set to be unveiled on the world 1st July 2015, with the rest of the album being recorded later in the year and to be released early 2016. Ramping up the quality and song writing ability even further, One Last Run’s new track is called ‘Tell Me’ and was recorded at Innersound Studios under the expert production skills of Joe Graves (Asking Alexandria, Yashin, The Family Ruin and Glamour of the Kill). 2015 is shaping up to be an excellent year for One Last Run and are one of the new crop of bands to look out for.